ScaleModelScenery.com is a new, UK based company specialising in download and print paper and card models for the military and aviation scale modeller. 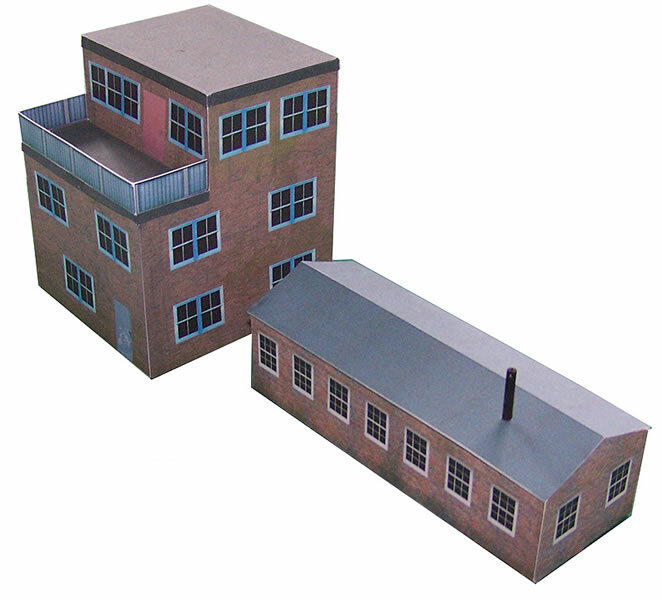 It's début range has just launched and features a growing number of 1:72 WWII Airfield Buildings which are great for building up detailed dioramas on a tight budget. Scale Model Scenery have just launched a rather splendid recreation of a typical British WWII Pillbox in 1:72 scale. Reminiscent of those that can still be seen dotted around the UK countryside, this easy to build kit compliments any military diorama. The model comes in download and print format, with photo-realistic concrete finish as well as pre-applied weathering to give a realistic appearance straight from your printer. A new addition this week to the Airfield range on Scale Model Scenery. Another very easy to build kit suitable for beginners or as a base for more detailed scratch-building projects. This download and print kit comprises of a large airfield control tower and separate Naafi Mess building. 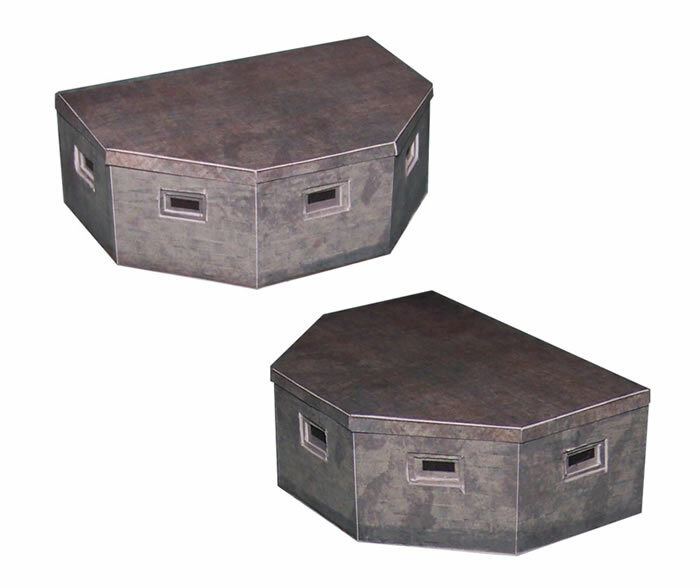 Comes complete with a choice of finishes including brick and concrete, plus optional weathering & camouflage layers too. Several construction variations are also included too for relief windows and doors etc.